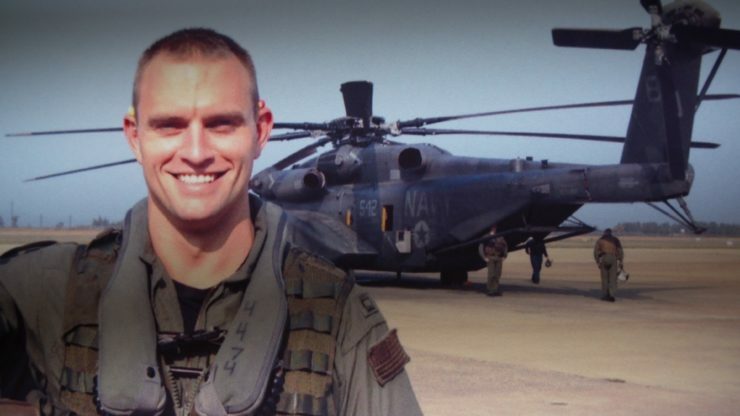 On a freezing January morning in 2014, a fire broke out in the cabin of a MH-53E Navy Sea Dragon helicopter on a training mission over the Atlantic. Seconds later, it slammed into the ocean. Only two sailors survived. This week, Reveal partners with Investigative Studios, the production arm of the Investigative Reporting Program at the University of California, Berkeley’s Graduate School of Journalism, to find out what caused that crash and why the 53 is the military’s deadliest aircraft. Watch: Who Killed Lt. Van Dorn? The show was produced in collaboration with Investigative Studios, the production arm of the Investigative Reporting Program at the University of California, Berkeley’s Graduate School of Journalism. Reported by Zachary Stauffer and Jason Paladino for Investigative Studios. Produced by Michael Montgomery. Edited by Jen Chien.